Grace Rivera teaches 7th and 8th Grade English at Hines Middle School in Newport News. After teaching 6th – 8th grade English in Baltimore City Public Schools and serving in the Peace Corps, Grace joined the Newport News Public School System in 2007. She has been a member of the NNRC and served as the chair of the NNRC Young Authors Writing Contest for the past two years. 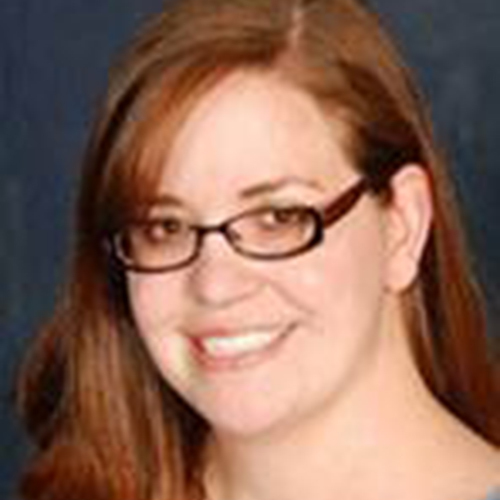 She is also the Lead Teacher Consultant of the Eastern Virginia Writing Project. She is dedicated to ensuring that her students are readers and writers so that they are better able to interact with the world around them.